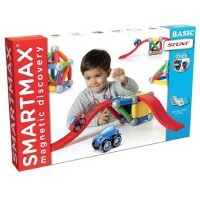 This creative SmartMax Power Vehicles Max magnetic building set for boys will inspire the imaginative play for hours! 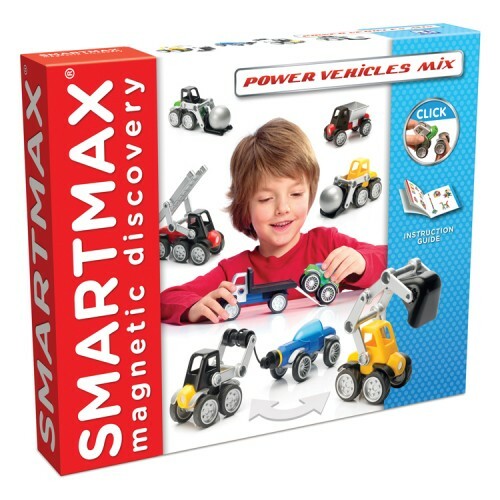 Smartmax Power Vehicles Max Magnetic Building Set is a deluxe vehicles building set.This super cool car building set allows the youngest builders to assemble their own combinations of moving magnetic vehicles. 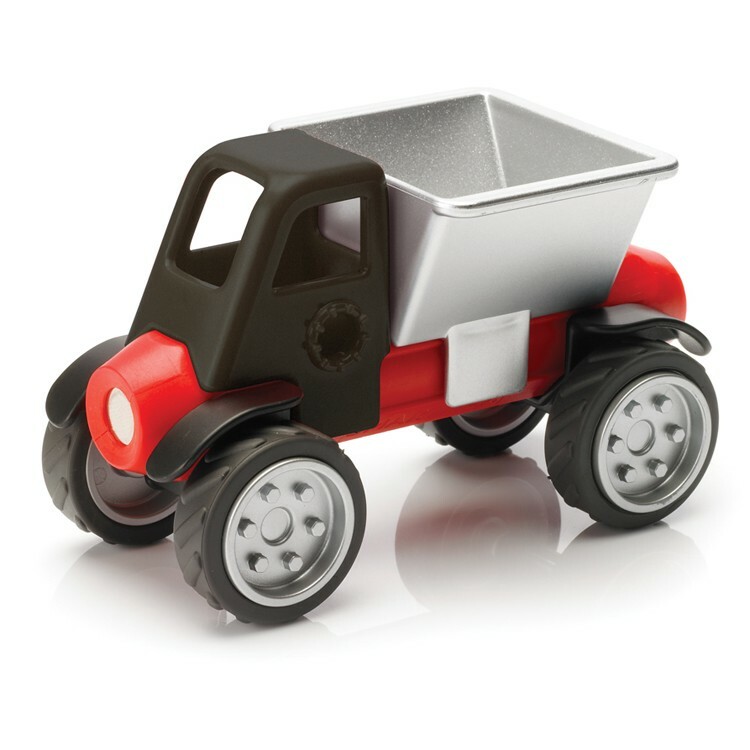 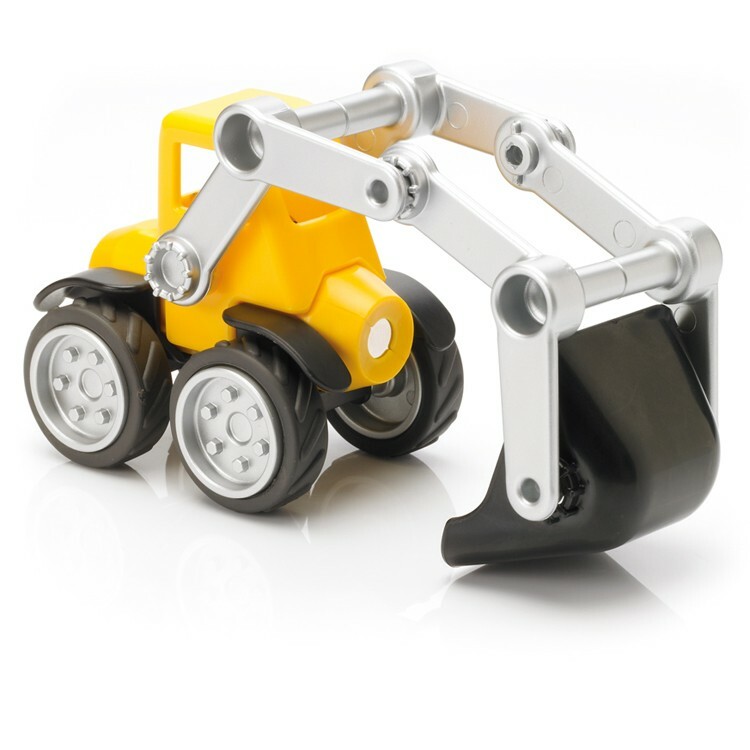 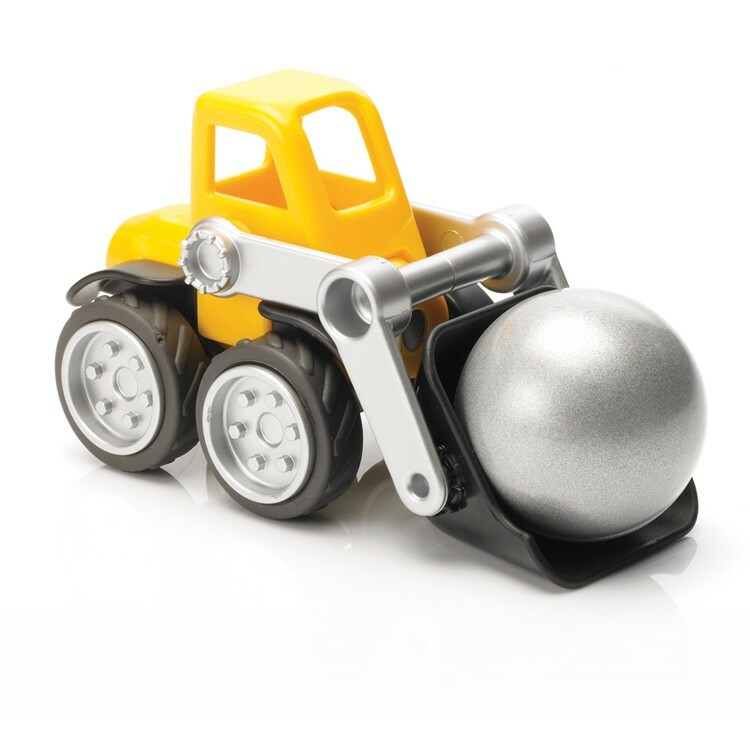 This boys favorite vehicles construction kit features magnetic parts that are easily connected with the non-magnetic balls. 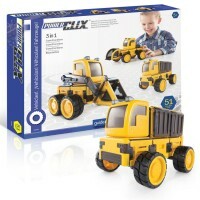 With this super building set boys can assemble a bulldozer, fire truck, forklift, tow truck, pick-up truck, van, and more! 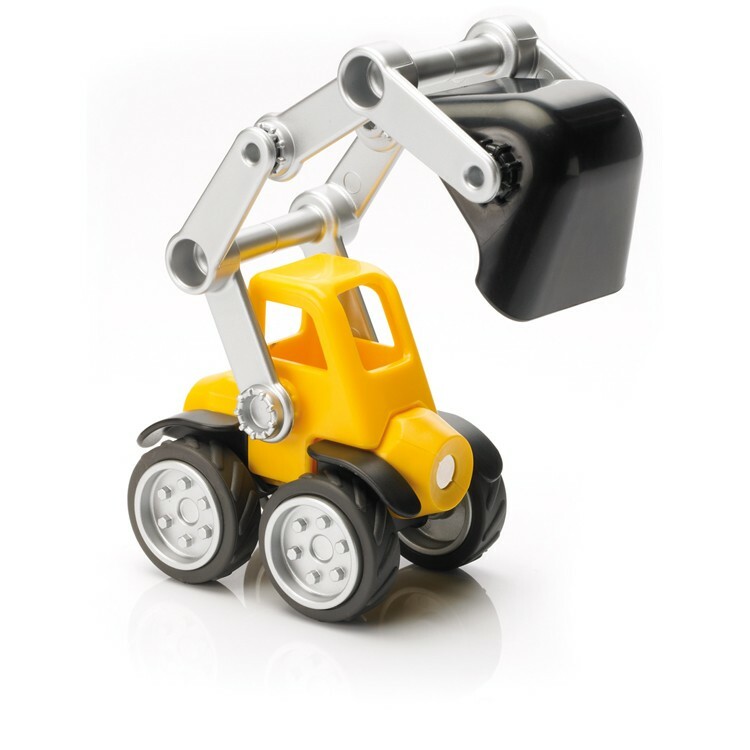 The cockpits, cabins, scoops, wheels and other attachments can be easily clicked onto the bars. 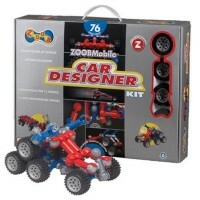 This colorful cars designing kit contains 6 durable wheels, a ladder, cockpit, container, 3 levers, fork, metal ball, 2 long bars, 2 medium bars, digger, trailer, 3 cabins, spindle & hook, and 2 silver wheel parts. 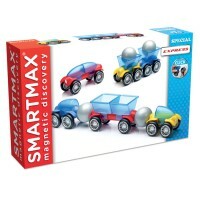 Smartmax Power Vehicles Max Magnetic Building Set is sure to bring creative play for young car lovers. 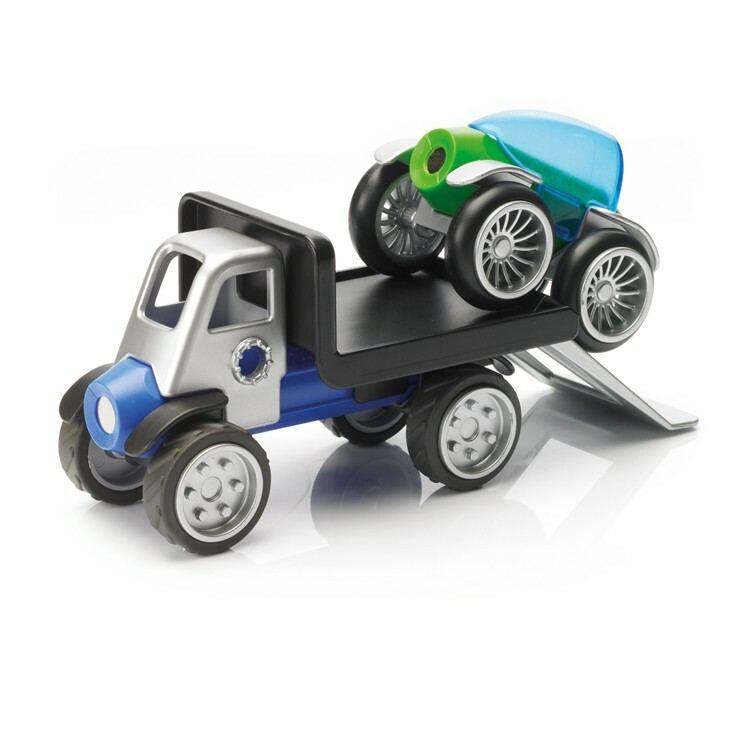 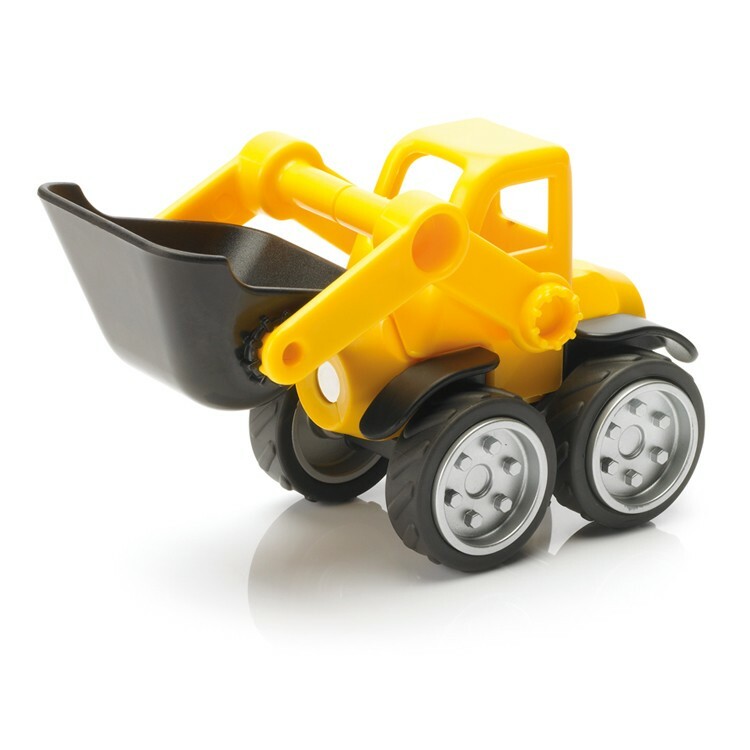 Your little boy will love to play with the cars, trucks, trailers that he designed and assembled himself! 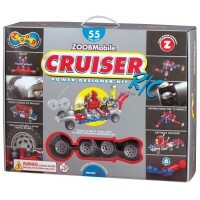 This car building toy comes with the detailed full-color design guide. 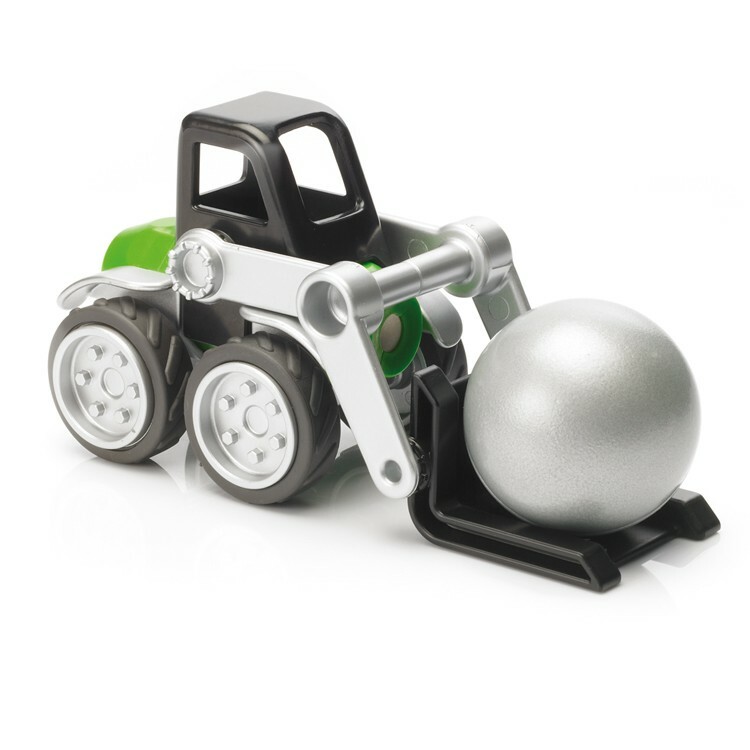 Made with the highest quality safe materials, this kids building toy will inspire the imaginative play for hours! 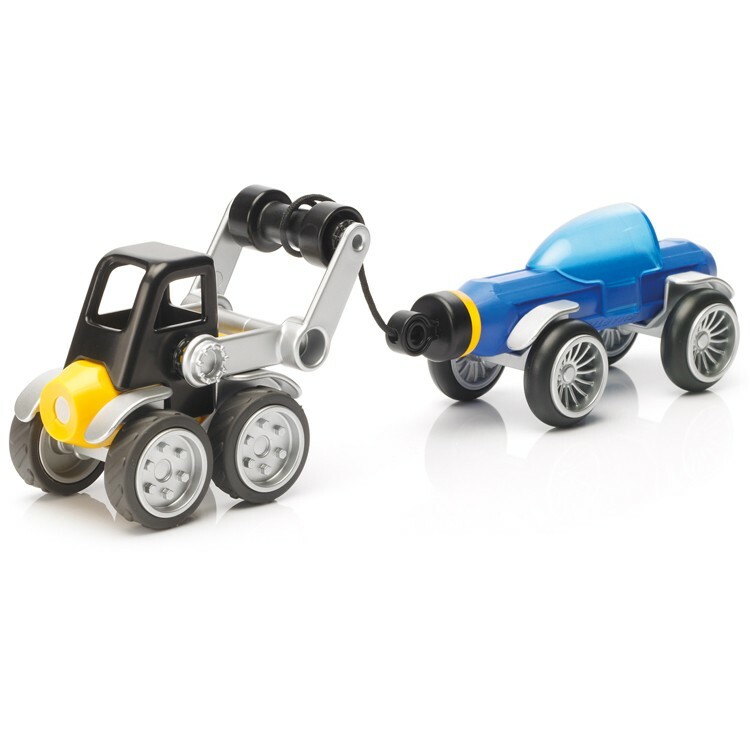 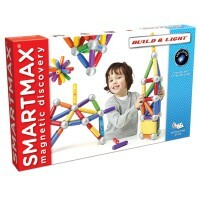 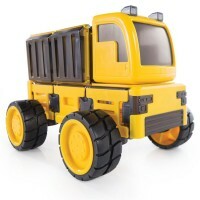 The Power Vehicles Max building toy is compatible with all other Smartmax magnetic sets from Educational Toys Planet. 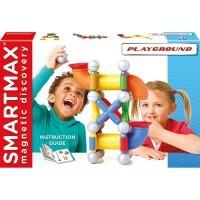 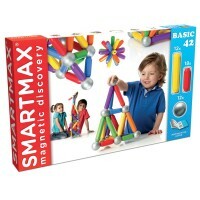 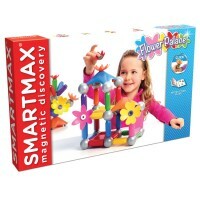 Dimensions of package 2.36" x 16.65" x 13.9"
Write your own review of Smartmax Power Vehicles Max Magnetic Building Set.